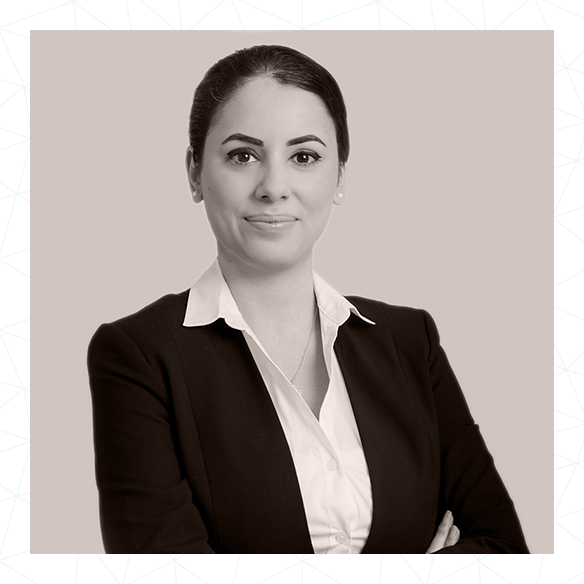 With a Bachelor of Engineering in Media Communication Systems from City University in London, UK, Delaram (or Del as she’s known to all) started off her career as a sales consultant before moving to the Events Management industry. After several years in the UK, Delaram moved to Dubai within the talent management arena. She decided to further her development and joined CCM Consultancy as a Project Coordinator, within the Business Operations Support team where she is a key liaison with clients. Being as involved in projects as she is, Del gets to see the interventions through from inception to actualization, and works closely the clients to ensure they are satisfied. Del feels a duty to support the team in any possible and on delivering a successful intervention each and every time. During her free time, Del enjoys traveling and swimming.